Nasco’s 18 catalogs offer over 96,000 unique products to meet the needs of teachers in 16 different educational subject areas, farmers and ranchers, and industry. In addition to serving customers in all 50 states, Nasco’s unique blend of products for education, health care, agriculture, and industry appeals to customers in over 180 countries. Nasco's mission is to provide customers with the best in quality, personal service, and affordably priced products. *Science: 20% discount on equipment and supplies. 5% discount on Science related furniture items. *Xenopous frogs, live material coupons and items with an NA or NZ prefix are not discounted. All remaining Nasco catalogs are available to members at various discounted levels from 10% to 20% off the published catalog price. Delivery is included in all pricing except those labeled with a live material ("LM") prefix or a truck logo. Truck shipments are dock delivery. Shopping Lists are available for the Science, Family and Consumer Science, and Physical Education catalogs. 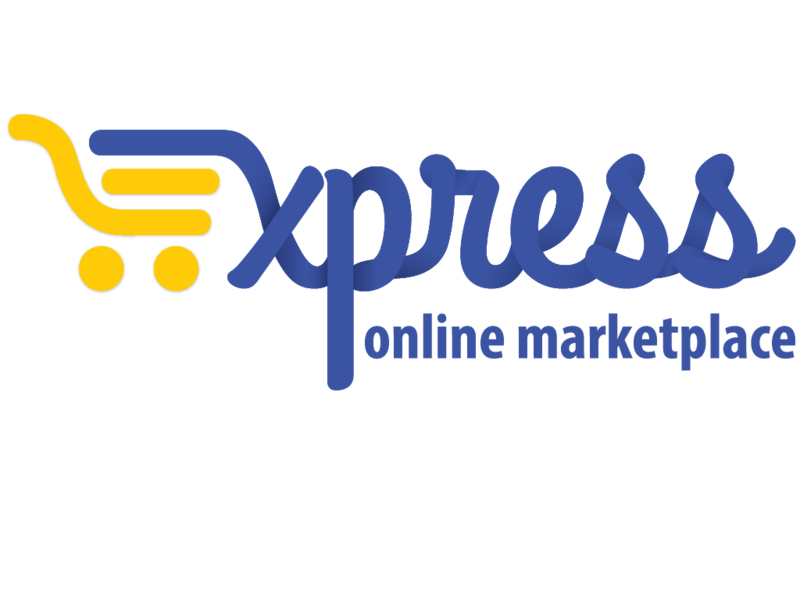 If you’re logged in on Express – go to the upper right hand corner of the page and click “Search Catalog” to start shopping or click “Shop on supplier site” to shop from Nasco's website. Would you like an easy way to view Nasco products with your discount applied? Search www.enasco.com for the products you need. When viewing an item, simply click the words "School Discount Quote?" You will be prompted to enter your discount number (#13424) and your Zip Code. You'll then be shown the product of interest, AND all subsequent products that you view, WITH the Cooperative Purchasing Connection discount applied! Members may also email or fax a completed requisition form or purchase order to your sales representative listed below.